A collection of new rewards have gone live on the European My Nintendo website, giving fans the chance to spend their hard earned coins on discounts for various Wii U and 3DS titles. 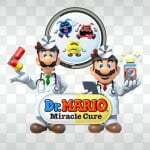 This time around sees a celebration of some HAL Laboratory 3DS favourites, a splattering of love for some Doctor-based puzzle pleasure, and some pretty decent discounts on virtual console classics. 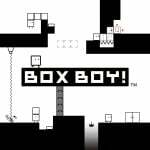 Have you been hoping to get your hands on any of these games? Do these offers interest you? Remember, your Gold Points can now also be spent on Nintendo Switch software directly from the eShop, too! I’m really surprised they didn’t update the exchange rate for discounts like this. With the new gold coins system, it’s super easy to acquire the necessary coins for any of these discounts. The discounts are still worthless, though, considering most people own the majority of these games already. Those waves still look beautiful. That jetskier is deffo neglecting his legs when he works out though. Let me at all them switch rewards! Yes yes yes. So pleased WaveRace64 is getting some love. Please please please mean WaveRace switch is happening! Definitely getting Advance wars 2. GBA emulation is top on Wii u. How is wave race emulation? Not heard good things about n64 Wii u emulation. Also do I wait for a N64 classic? I'll pick up Advance Wars 2 and Dr Mario at those prices. @Woodyshoe Traditionally, Nintendo have announced new Classic Editions around June/July time. Might be worth waiting a little long. Emulation is okay, just a little darkened for some reason. Will get Waverace. Loved that game! @sandman89 Wave Race for Smash 5 confirmed. Oh wow, a discount on games I bought years ago. 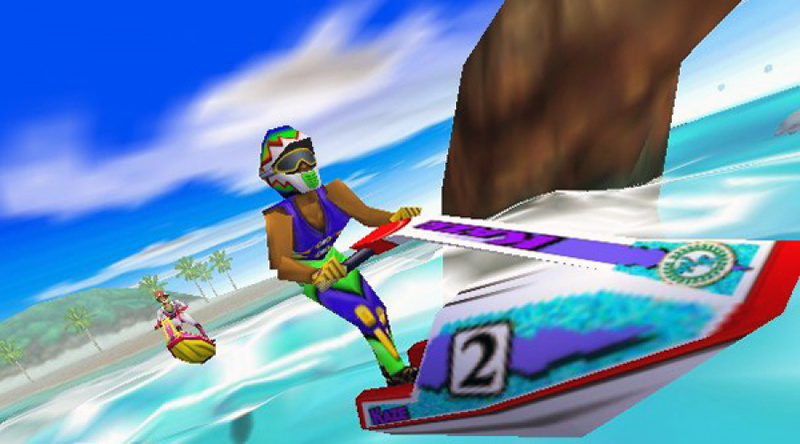 @Woodyshoe Can't say I noticed bad emulation for Wave Race on the Wii U. What I did notice though was the controls were a bit off because the control stick is very different to the original N64 controller, something just didn't feel quite right. The only game I don't have is Advance Wars 2 but think I've spent all my gold coins anyway. Would get it if I had enough gold coins though. 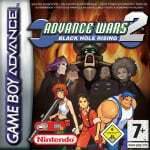 Give us a new Advance Wars game Ninty! I really want them to bring back DLC rewards. How else will I get Pikmin 3 and Tokyo Mirage Sessions DLC? Certainly not by paying money for it! @WiltonRoots - Nope, because Switch Smash is a port, bro. Or it’s not? Let’s debate! Or complain. @bimmy-lee Let's complain, but say "it's just debate and all we're doing is voicing our opinions". That should cover us. I love Wave Race. That is all.